I wouldn't blame a person for thinking that their Facebook and Tumblr "likes" or Twitter "favorites" are private, but these things can all be viewed by their followers. This is also the case with Google+, only the service will now explicitly start highlighting posts that were +1'd by people in your circles. Naturally, this means that your posts may be shared with your followers as well. These posts will appear with a "+1" header. Social networks aren't known for being particularly private. 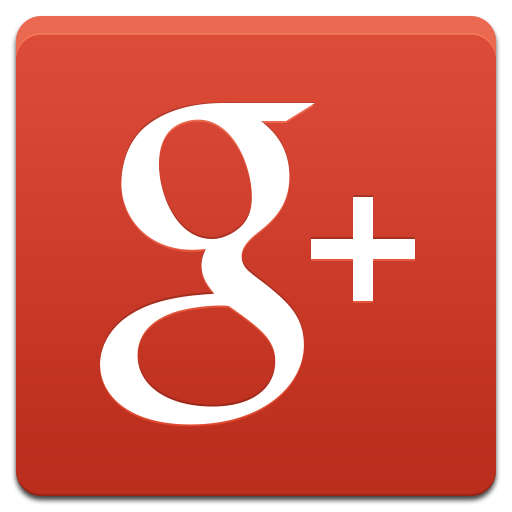 Google+ may be more so than others, since it lets users designate precisely which circles their posts are shared with. The same controls will be extended to +1 visibility, so friends will only be able to see those that they have permission to. Anyone who gets annoyed by the amount of +1's in their stream can choose to tone them down or exclude them entirely. Google is rolling out this feature over the next few days, so try not to panic if you don't receive it right away. And you might want to give more thought to what you +1 in the future.